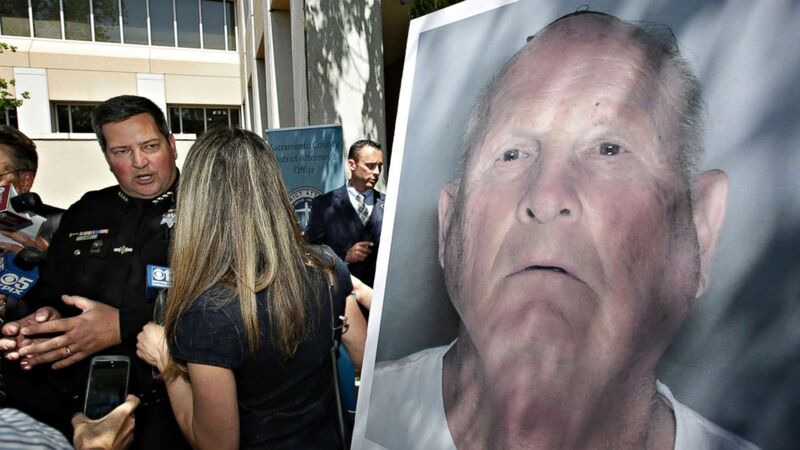 SACRAMENTO, Calif. -- According to officials, DNA from ancestry websites led to the arrest of the suspected "Golden State Killer," Joseph James DeAngelo. Officers surveilled DeAngelo for several days prior to his arrest. The sister of a "Golden State Killer" victim told ABC News she "can finally breathe again" after a suspect was arrested in the decades-old serial killer case.